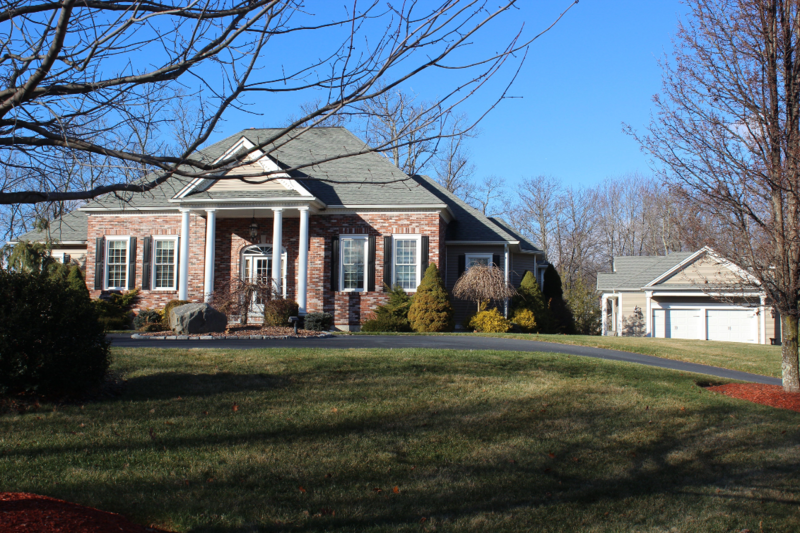 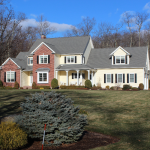 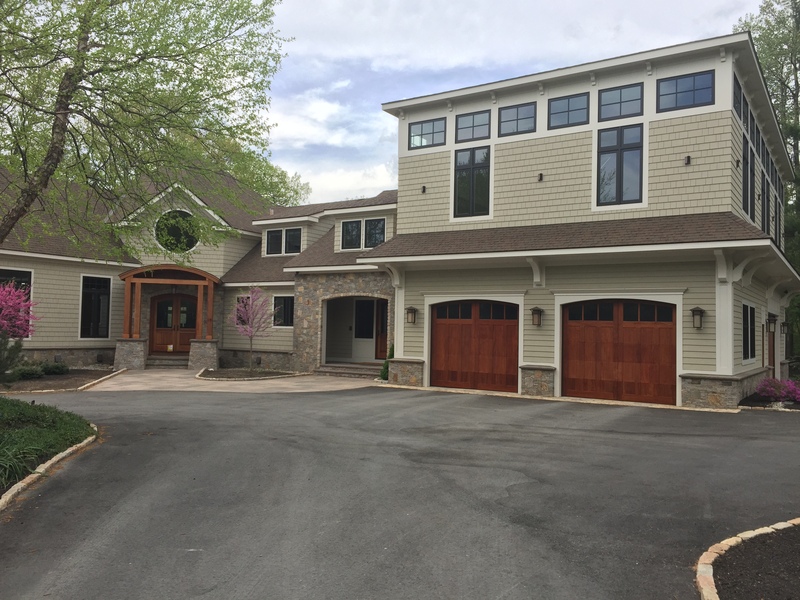 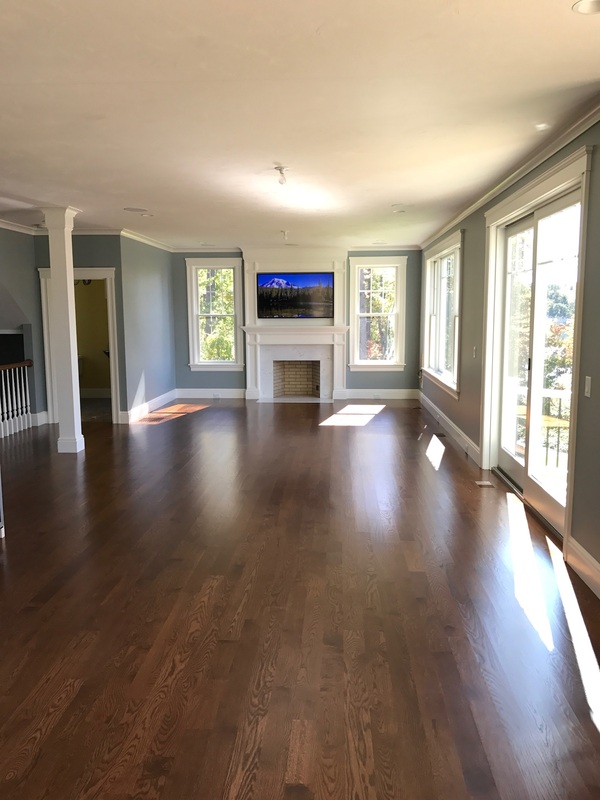 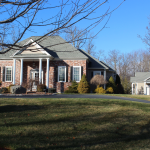 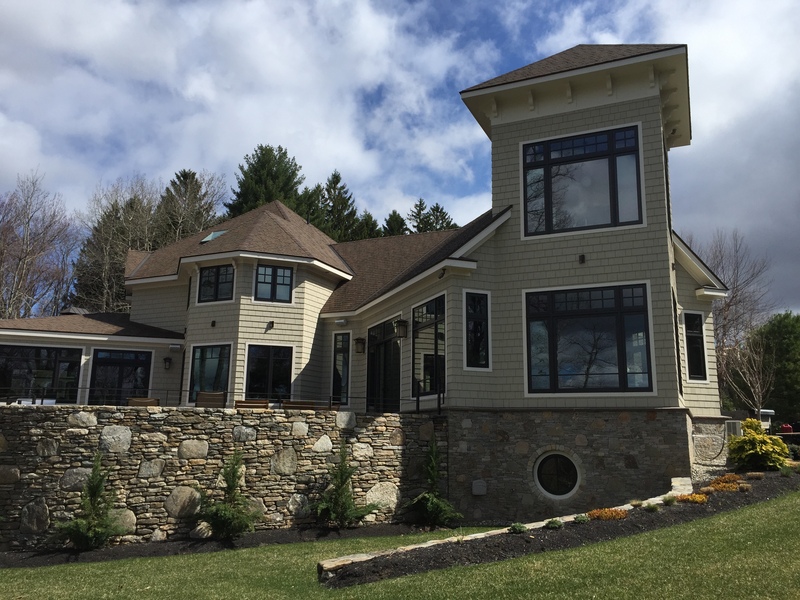 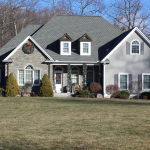 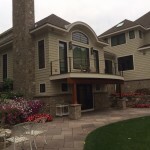 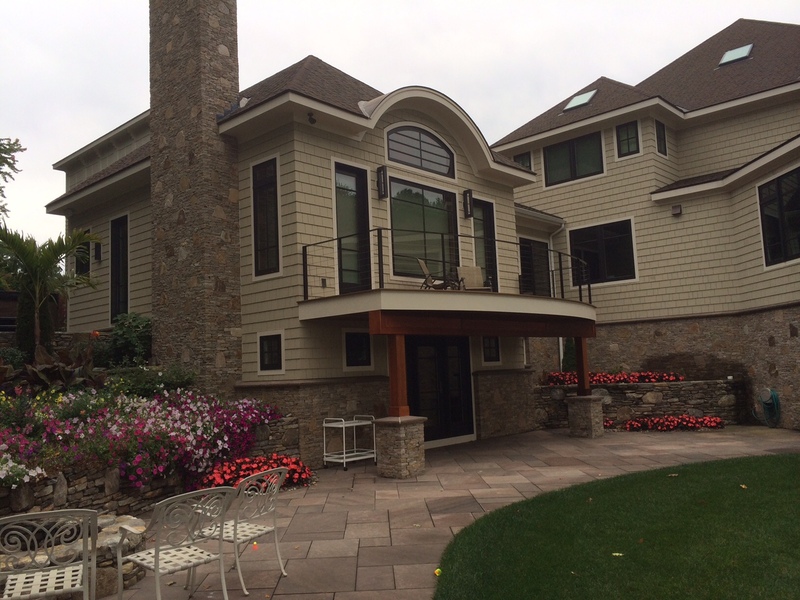 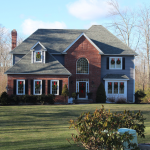 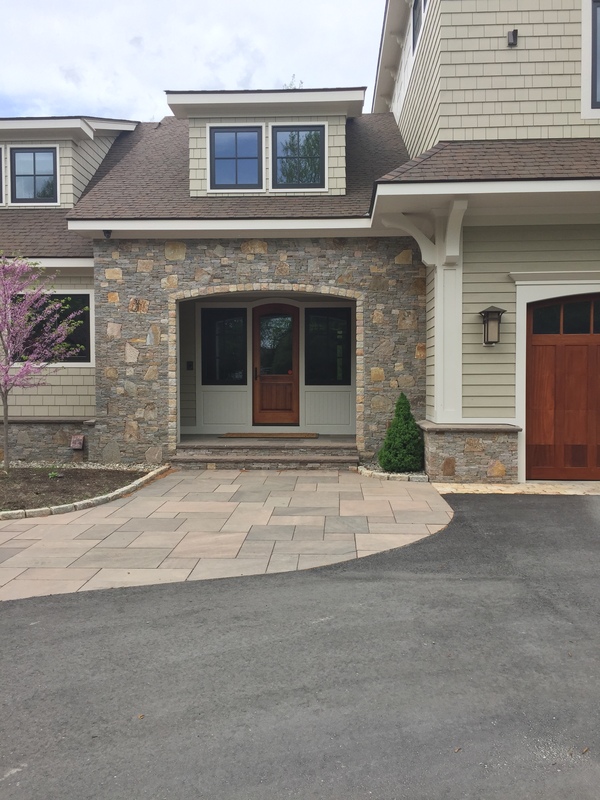 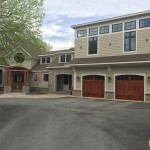 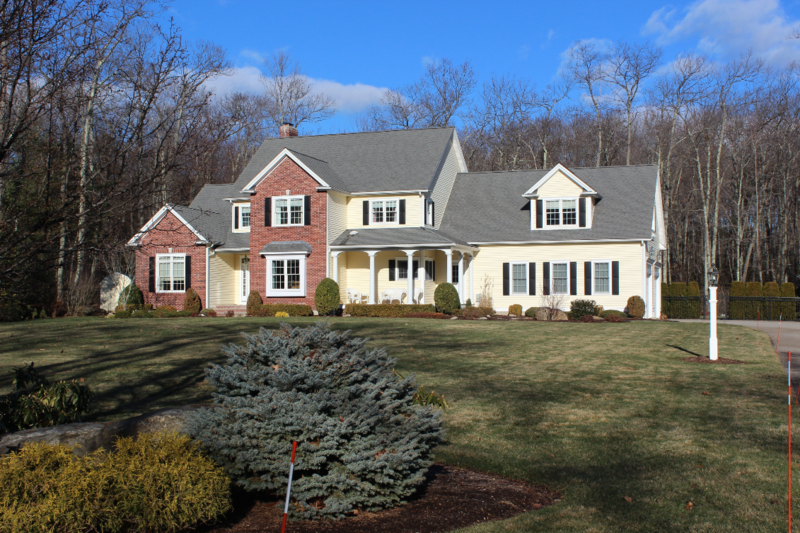 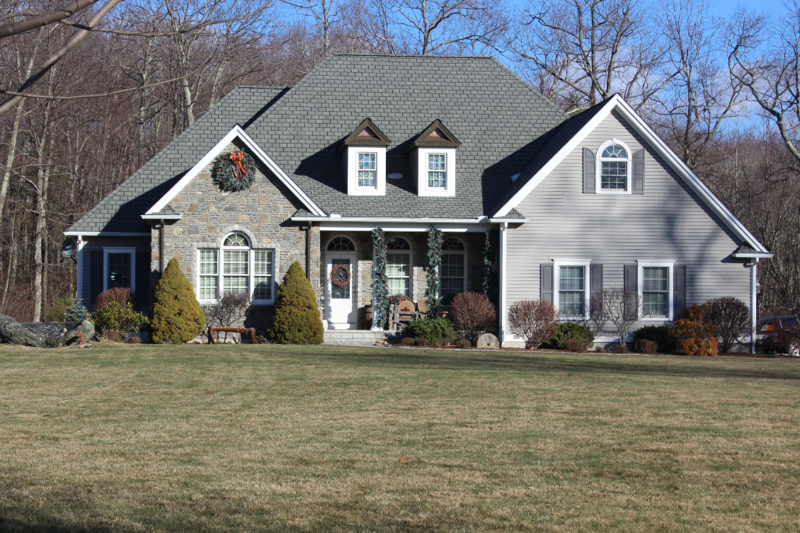 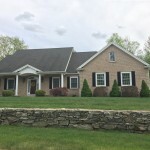 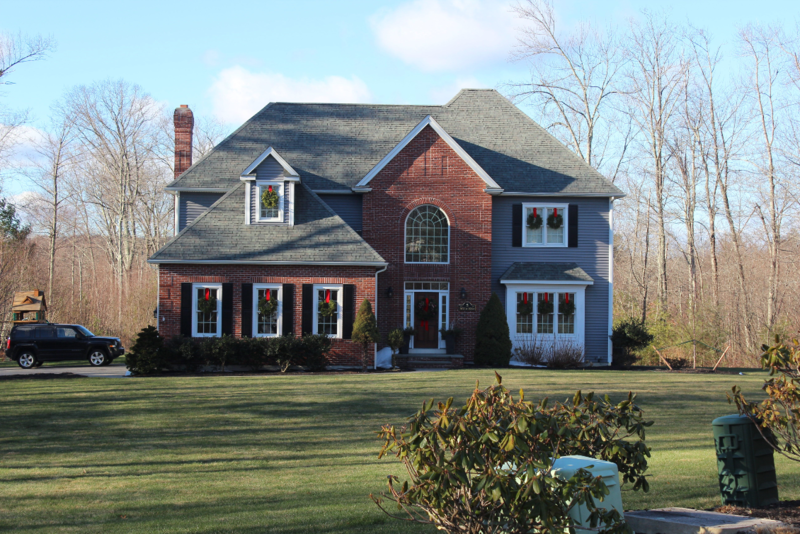 Custom Homes by McGovern Development Corporation. 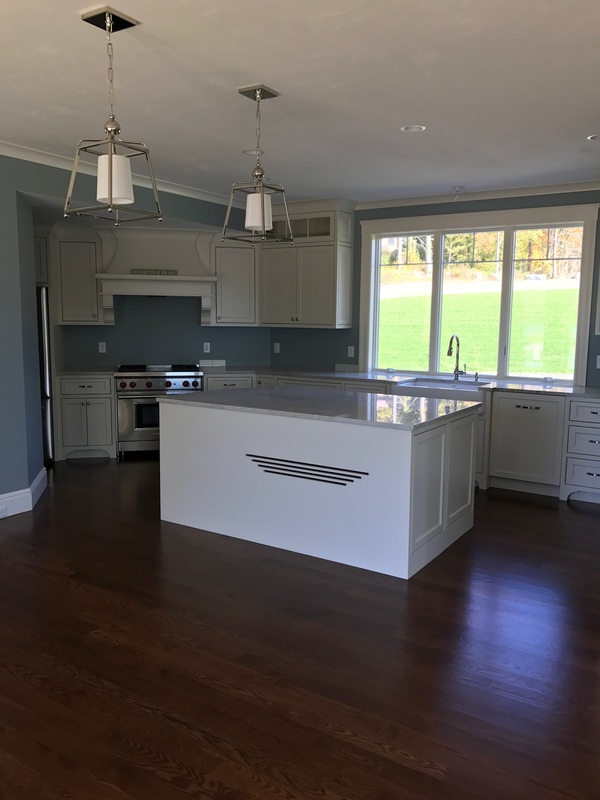 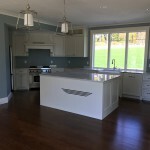 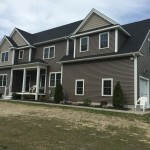 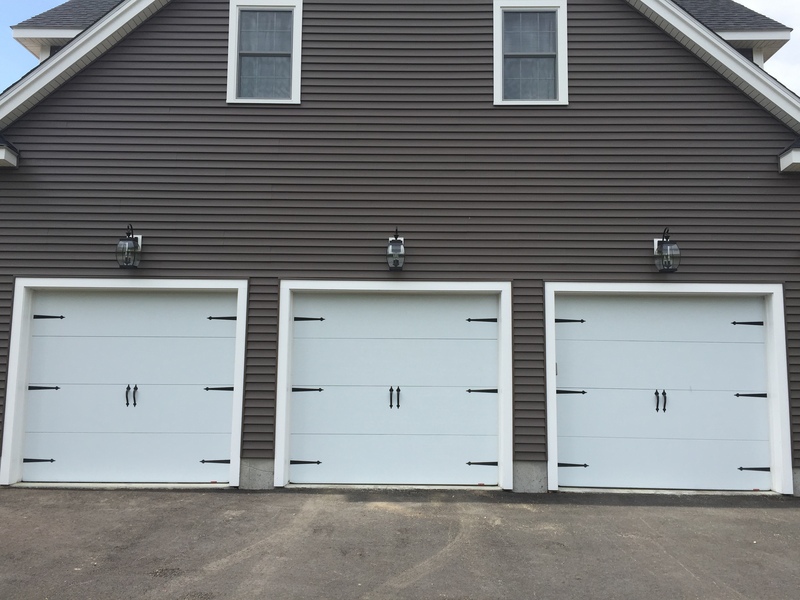 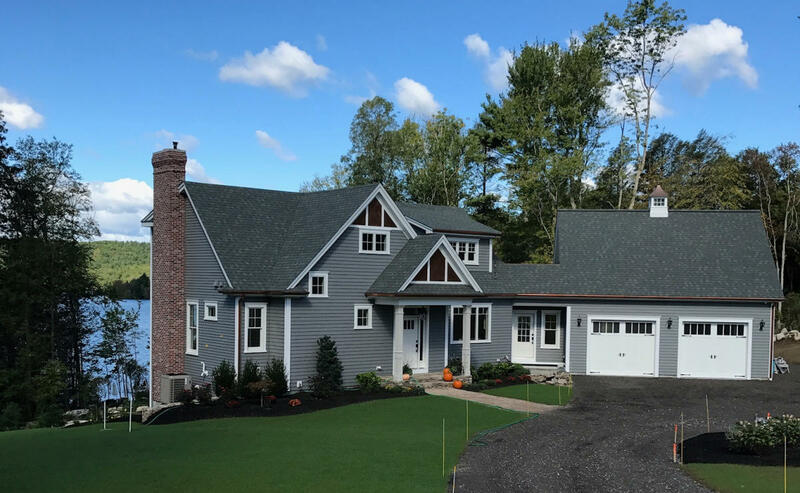 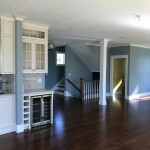 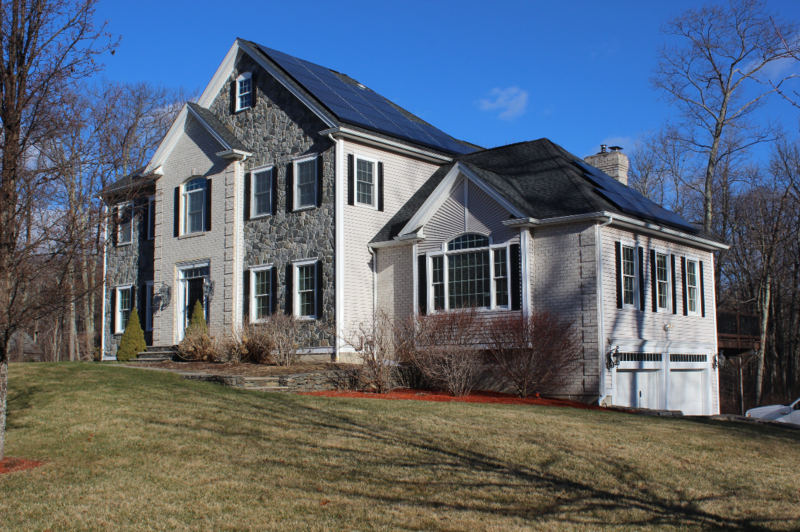 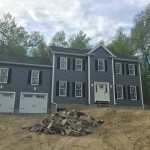 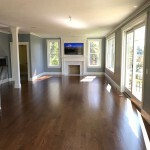 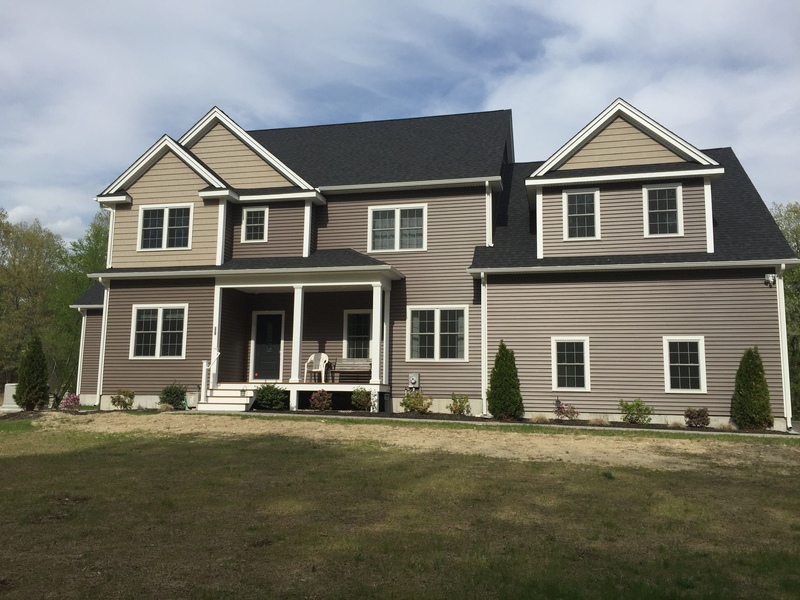 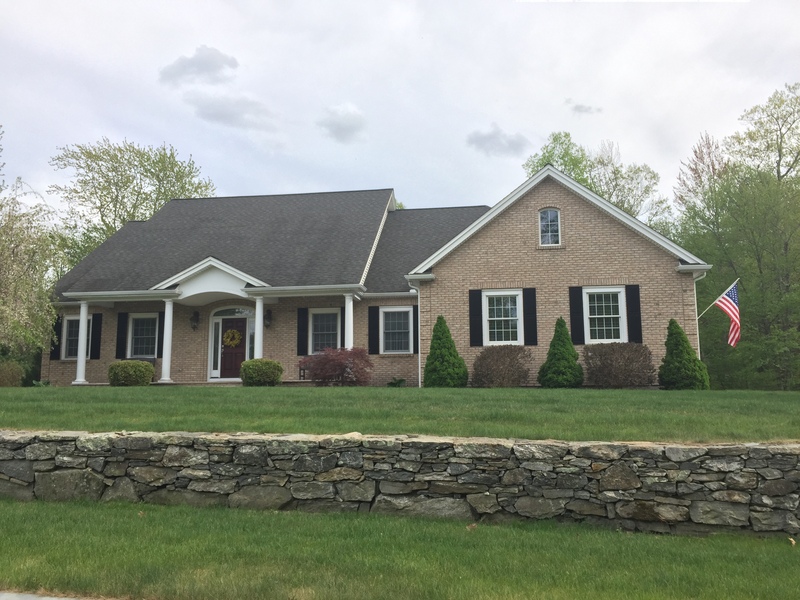 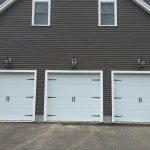 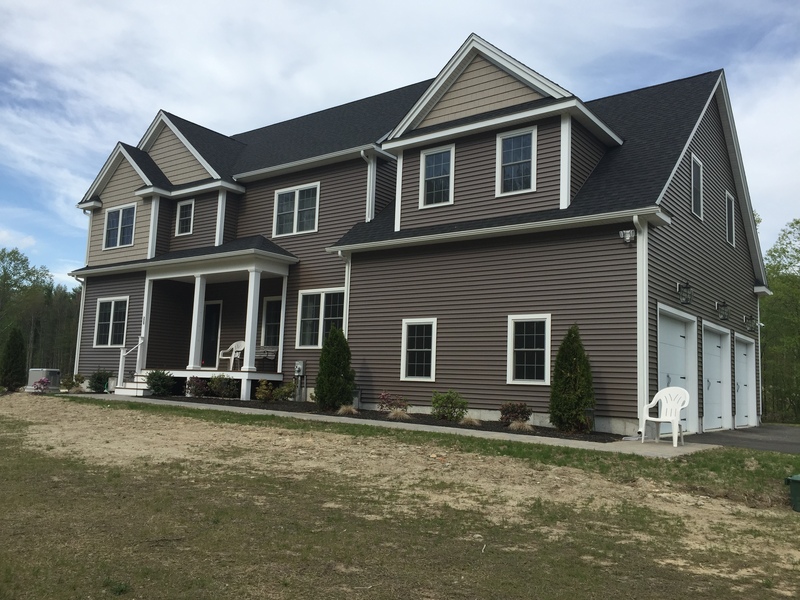 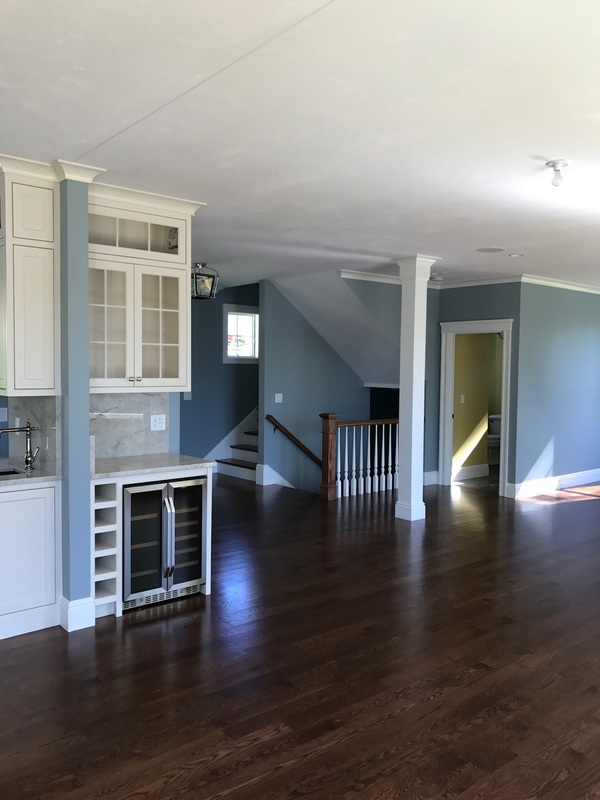 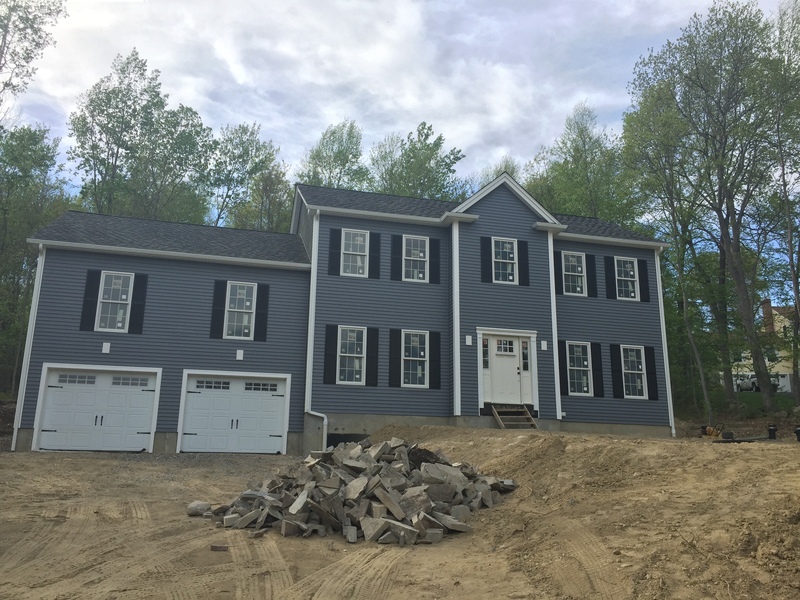 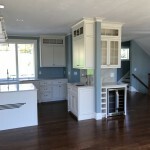 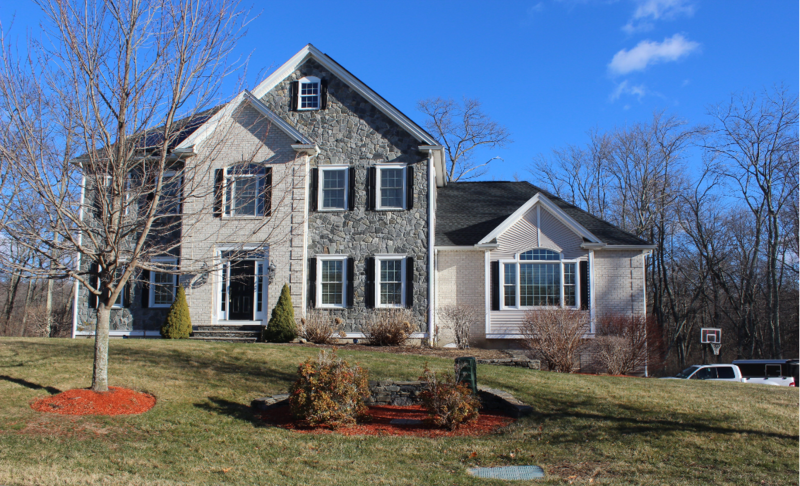 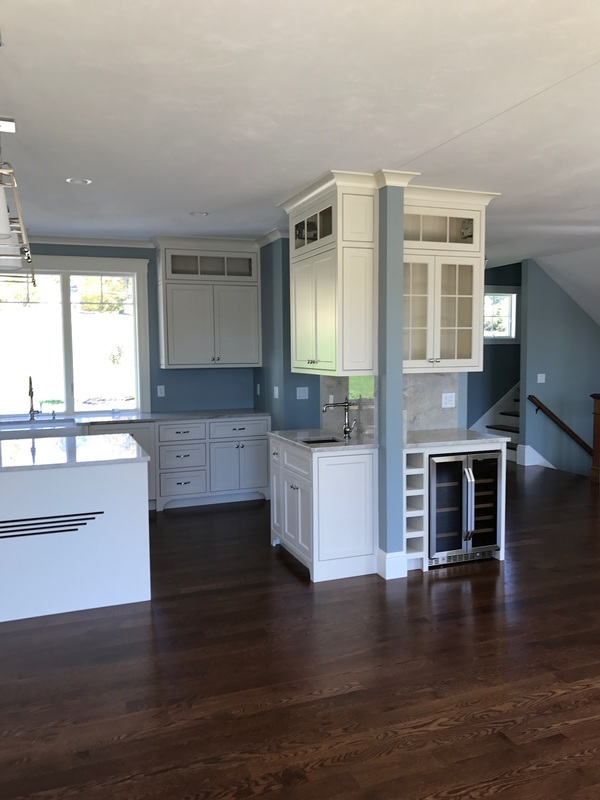 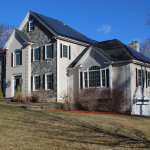 Custom Neighborhood Development in Millbury, MA by McGovern Development Corporation. 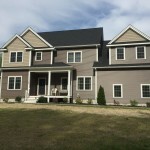 More Residential Homes in Sutton, MA.